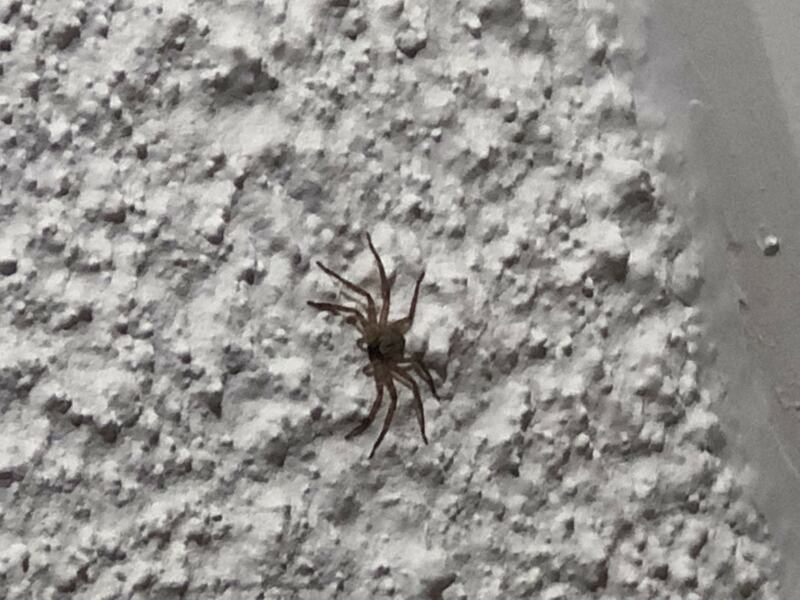 What type of spider is this? I have several of this appearing every week or so but each week they keep getting larger and larger in size. They seem to be light brown. I don’t know. I live in palm beach county, FL. I’ve never seen a web. Most of the time I find them on the ceiling or near my bedroom dresser. Never near exterior doors or windows.